Fly Fishing resources can be like gold to someone who has been bitten by the fly fishing bug. Places to fish, kinds of fish to catch, hatches, as well as knowledge all add up to more enjoyment when you are on the water. 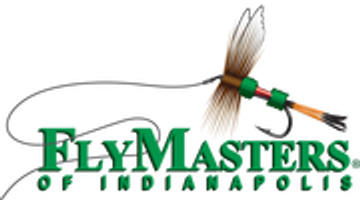 At FlyMasters we have more than 150 years accumulated experience in fly fishing. Coldwater, warmwater, saltwater, salmon, steelhead and blue water fly fishing are all areas we are familiar with and have first hand knowledge of. However, the fishing does not have to be exotic or in some remote location in order for us to share our knowledge. We love helping people catch bluegill from the pond in their backyard as much as heading to Alaska for Grayling. In this section of our website you will find some convenient resources that we know will help you on your fly fishing journey. Check back from time to time as we will be adding more information here as we find out more about what people want to know. purchasing your annual fishing license online is much better than heading your local shop or Walmart to get it. Primarily because you can print our many copies of your license and have on in your vest, gear bag, car, wallet, and on and on. Also, you can print the license to a PDF and then copy it to your phone (which is always on us these days) and you'll always have a copy of it. 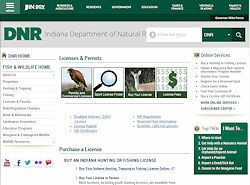 Here you will find links to all 50 states and purchasing your fishing license online. Indiana is not know for it's trout fishing. We are mostly a warmwater fishery. 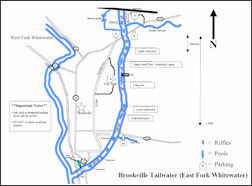 However, we do have a little gem of a coldater tailwater below the Brookville resveior, about 90 minutes away. Here you will find out all sorts of inforamtion about the tailwater includin streamflows, hatches, places to stay and much more. Always a good place to check out before your next outing to the Brooville Tailwater.